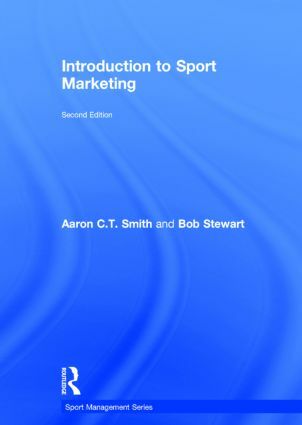 This Sport Management Series has been providing a range of texts for core subjects in undergraduate sport business and management courses around the world for more than 10 years. 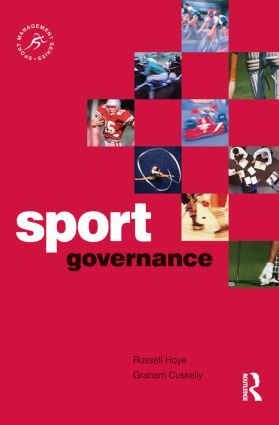 These textbooks are considered essential resources for academics, students and managers seeking an international perspective on the management of the complex world of sport. 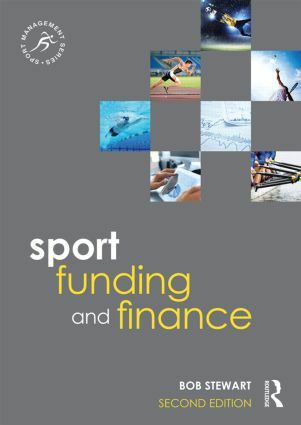 Many millions of people around the globe are employed in sport organizations in areas as diverse as event management, broadcasting, venue management, marketing, professional sport, community and collegiate sport, and coaching as well as in allied industries such as sporting equipment manufacturing, sporting footwear and apparel, and retail. 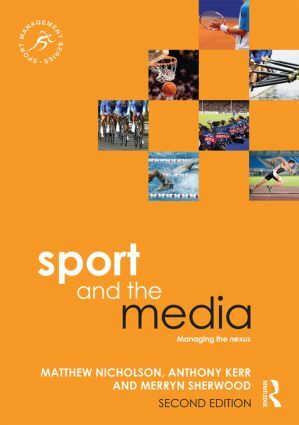 At the elite level, sport has moved from being an amateur pastime to one of the world’s most significant industries. 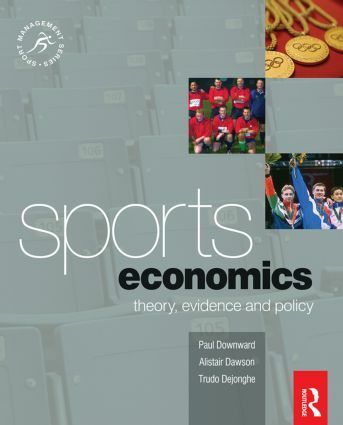 The growth and professionalization of sport has driven changes in the consumption and production of sport and in the management of sporting organizations at all levels of sport. 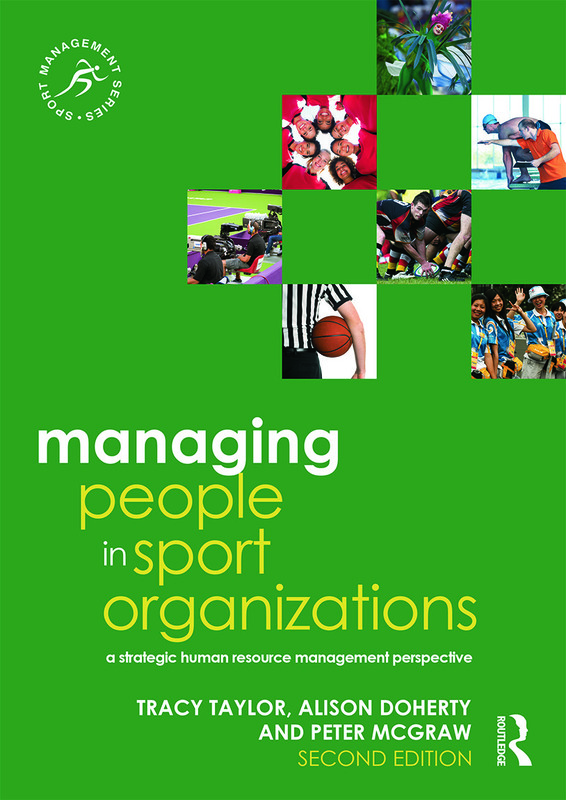 Managing sport organizations at the start of the 21st century involves the application of techniques and strategies evident in leading business, government and nonprofit organizations. 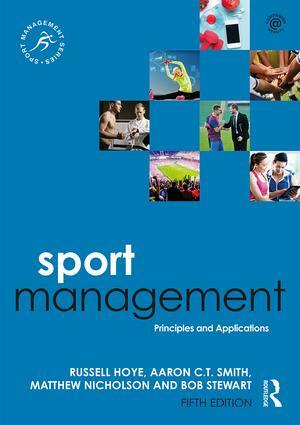 This series explains these concepts and applies them to the diverse global sport industry. 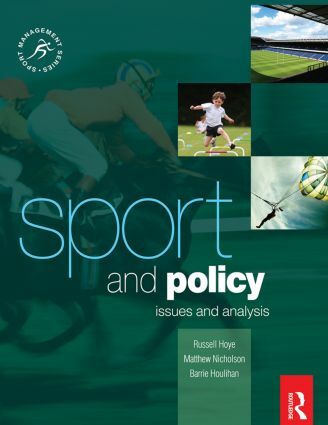 To support their use by academics, each text is supported by current case studies, targeted study questions, further reading lists, links to relevant web-based resources, and supplementary online materials such as case study questions and classroom presentation aids.